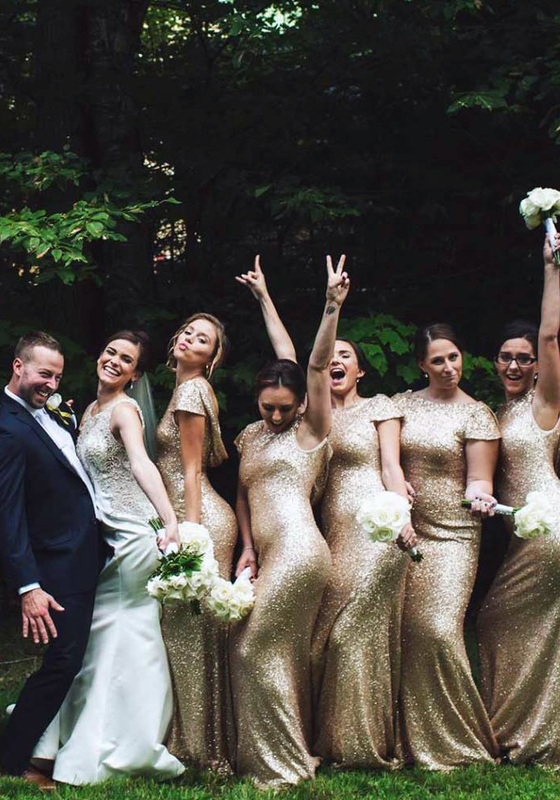 Whether you call them your squad, your go-to gals, or your maids...we have over 500 bridesmaid dress styles to choose from. They are your favorite women who have been with you through it all, so of course you want them to look and feel fabulous when they stand up for you on your big day! 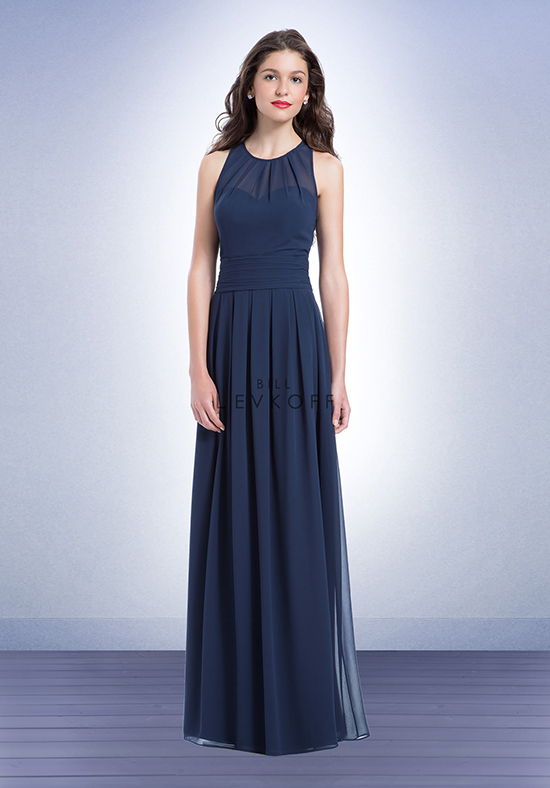 Andrea’s offers an extensive collection of bridesmaids gowns, so whether your style is traditional, retro, fashion forward or casual, you’ll find exactly what you’re looking for here. Our bridal consultants will assist you in choosing bridesmaids gowns that will not only flatter each of your lovely ladies, but will also tastefully complement your overall wedding theme.